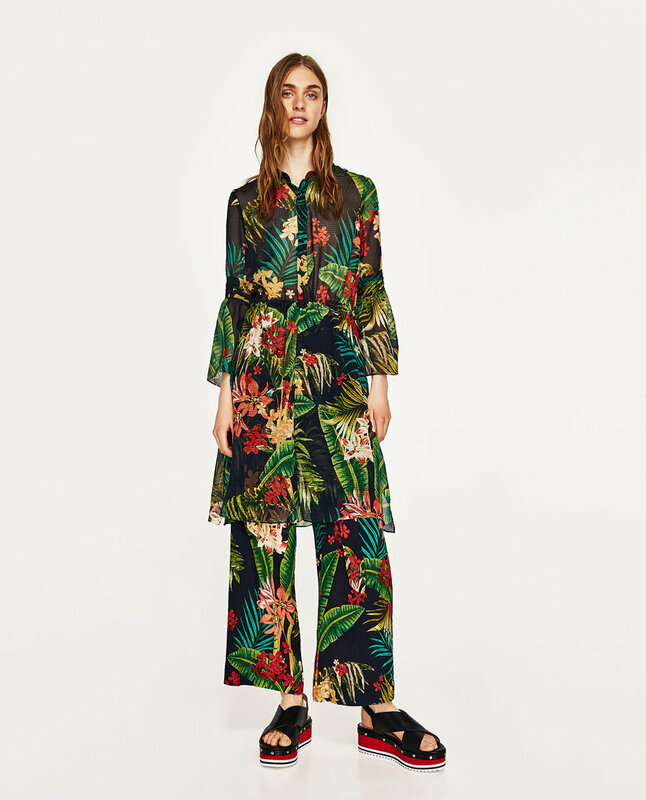 Zara is killing it right now with its latest collections - so many floral, tropical and tribal prints, ruffles, tassels and embellishments! We are in LOVE! Here's our pick of the current Zara pieces. Perfect for spring layering and summer sunshine!